Orangeries are the ideal solution for those looking for a little more than a conservatory for their Peterborough home. Orangeries were originally used to house exotic fruits and plants, by having an orangery fitted to your home became a symbol of wealth. They have now become increasing popular throughout Peterborough and Cambridge as they provide a beautiful alternative to the traditional conservatory. 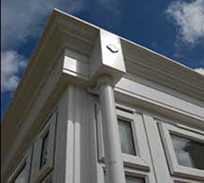 Orangeries are designed with solid built columns with either a partial or solid ceiling, inclusive with a roof light, Orangeries are well balanced between a traditional built extension and a conservatory. 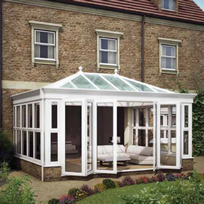 Posh Homes Peterborough can create the perfect Orangery to suite your style of home. 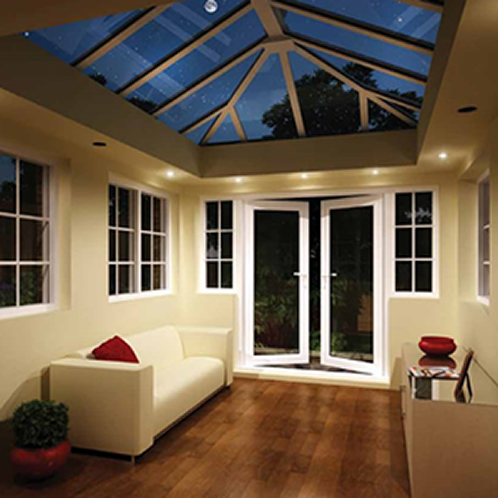 Our Orangeries provide a striking difference from the outside, with the lantern visible on the top. On the inside you will benefit from the unique structure of the internal walls and large glass UPVC or aluminium windows. The Orangery is a cost effective solution making no compromise to building regulations. 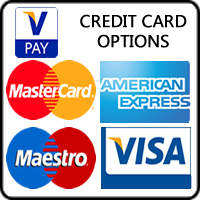 You will get a lot more for your money, we will design your new building, ensuring fast installation for minimum disruption. On the inside you can choose from two eye-catching internal soffit options, slim line PVC-u or fully plastered, both allowing the inclusion of down-lights or speakers. This will provide a unique and highly novel appearance that will be the envy of your neighbours. 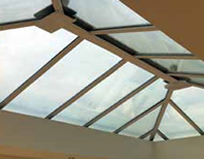 Thanks to retaining the build specifications of a conservatory, no planning permission is required for the installation of a roof fitted system.